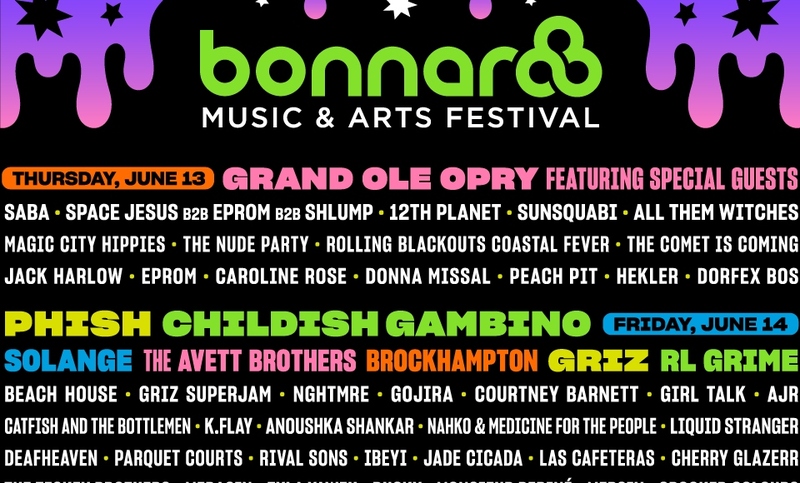 All-American California-based boy band BROCKHAMPTON was expected to perform at Bonnaroo on Saturday night. The band canceled their performance and the rest of the tour to “regroup,” while leaving thousands of fans with mixed emotions. According to BROCKHAMPTON’S tweet, singer Ameer Vann was kicked off the group for multiple sexual misconduct allegations. 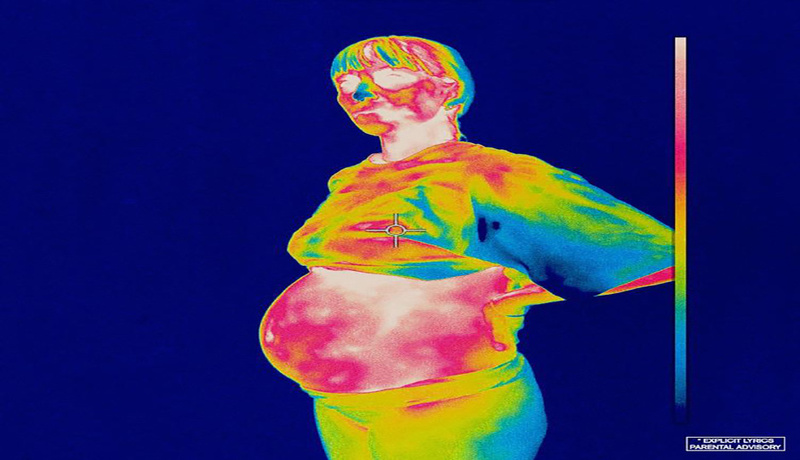 Many fans were unaware, even as the festival was in full swing, that BROCKHAMPTON was not going to perform and were left shocked when they showed up to the stage. First-time Bonnaroo attendee and Greensburg, Indiana, resident Cristina Walls expressed her thoughts while waiting in line for food on the second day of the festival. Walls was not the only fan who didn’t get the news. BROCKHAMPTON fan Jacob Hicks was shocked when he first heard the news that they were not performing. 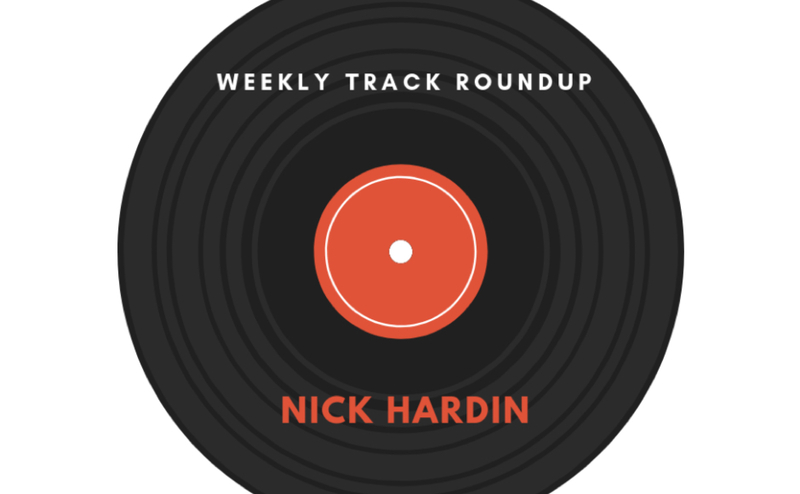 “I recently discovered them before coming to this festival, but I didn’t know they weren’t going to perform until two hours before this show,” Hicks said. 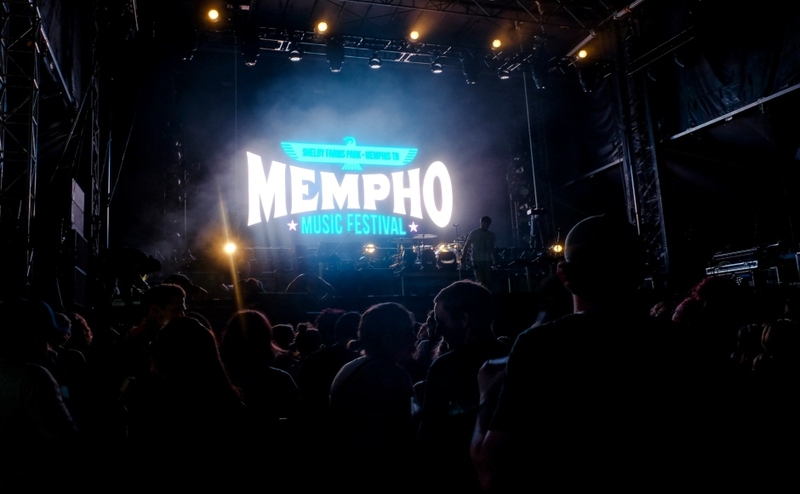 Throughout the four-day festival, there was much speculation on who may replace BROCKHAMPTON in their Bonnaroo slot. A rumor had spread for Chance the Rapper to replace BROCKHAMPTON, but that assumption was false. 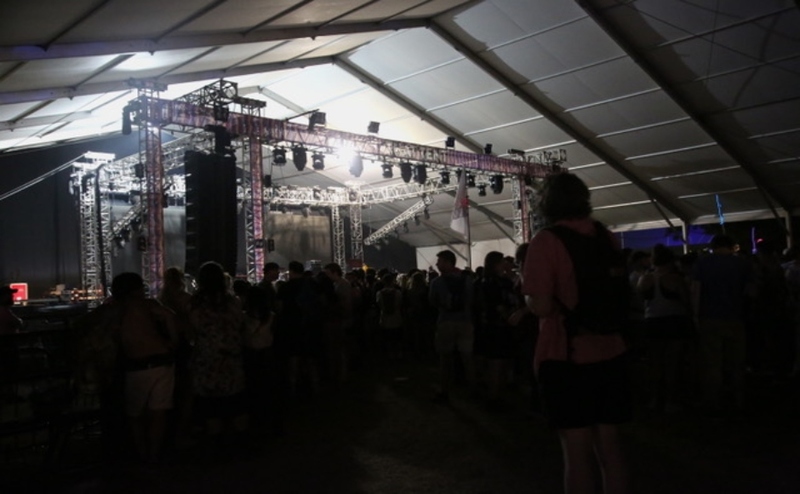 On Saturday night, the stage that they were expected to play at, That Tent, had fans lined up waiting. Still, there was no sign of any artist appearing. “Sheryl Crow … Sheryl Crow … Sheryl Crow,” screamed the audience to no avail.